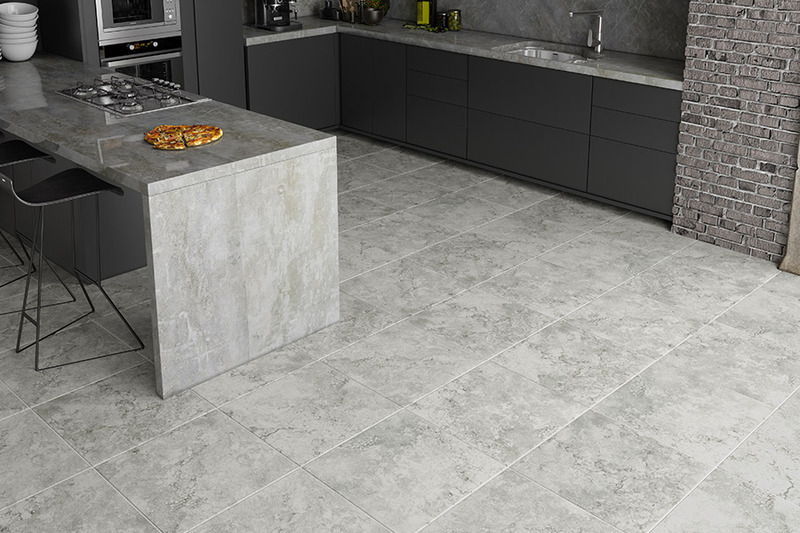 Tile flooring has become a very popular go-to material for many homeowners these days, as they look great and carry a wealth of benefits. More than that, they are also trendy and can match a wide variety of decor options no matter what your style preference. From the most minimal decor to the most extravagant, you’ll be able to find exactly what you’re looking for in this material. In addition to stunning appearances and excellent functionality, you’ll also appreciate the length of lifespan from these materials and the value they add to any space to which you add them. Michael’s Flooring Outlet has the honor of serving our customers from four different showroom locations. 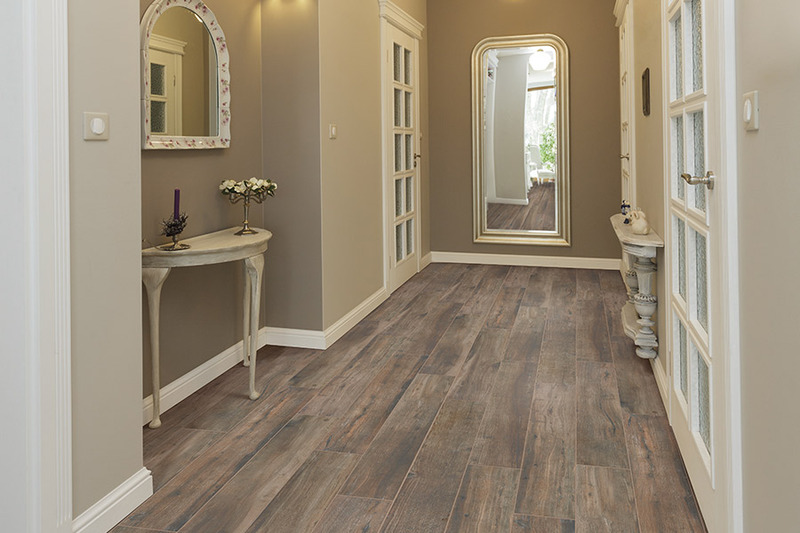 Find us in St. Peters, Dardenne Prairie, Creve Coeur, and Florissant, MO when you’re ready to choose the flooring of your dreams. From these locations, we are happy to serve the communities of Greater St. Charles County and St. Louis County, O’Fallon, Lake St. Louis, Weldon Spring, Dardenne Prairie, Wentzville, Foristell, Wright City, Warrenton, Creve Coeur, Chesterfield, Ladue, Kirkwood, Valley Park, Fenton, Florissant, Hazelwood, Bridgeton, and Ferguson. We are proud to offer everything you need to make your flooring experience a complete success. From a huge selection of floor coverings and related products to design assistance, professional installation, and free estimates, we’ll take your step by step from your flooring dreams to reality. Be sure to stop by for a visit, where our flooring specialists will be standing by to assist you immediately. 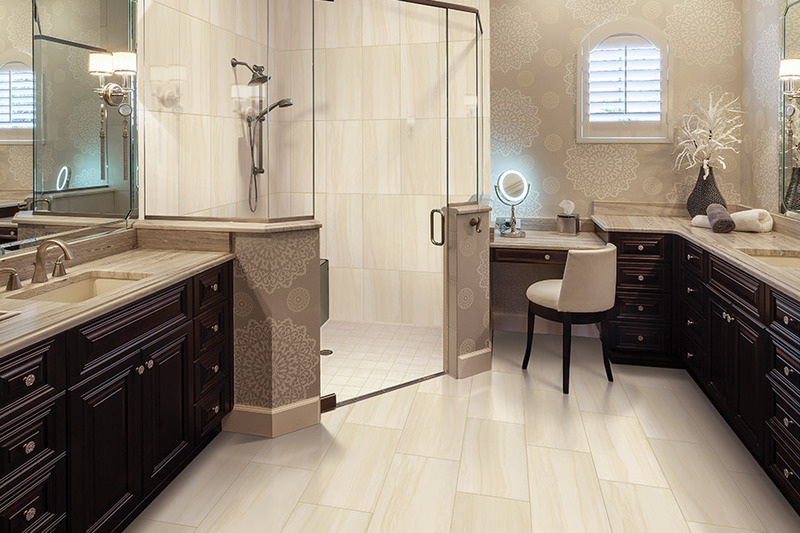 We not only offer ceramic tile, but also color-body, glazed, and HD Inkjet glazed porcelain for all your flooring needs. The combination of appearances you can get by choosing these materials is so extensive; you won’t have to leave this product line to get an entirely different look for every room. This is truly a material you’ll have to see in order to fully experience, especially as far as appearance is concerned. 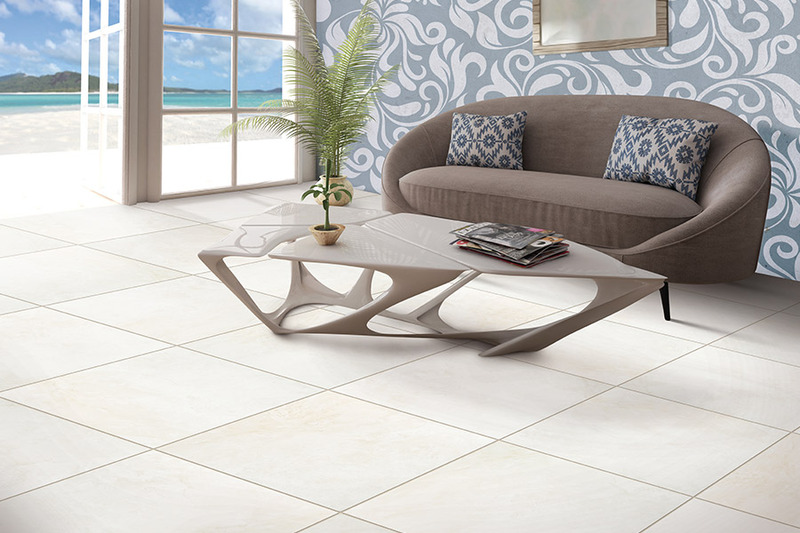 Ceramic tile offers very hard, dense flooring materials that are resistant to stains, scratches, and scuffs while also being very durable, especially in high traffic areas. The good news about ceramic is that they are one of the most affordable options in this material. 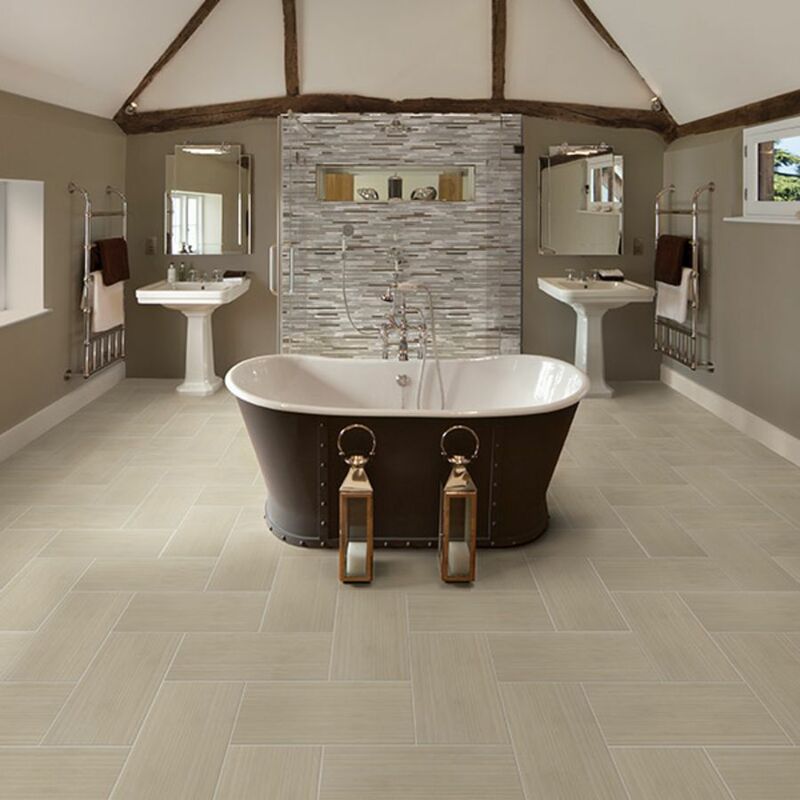 Porcelain offers many of the same benefits as ceramic while being harder, denser, and more resistant to water. 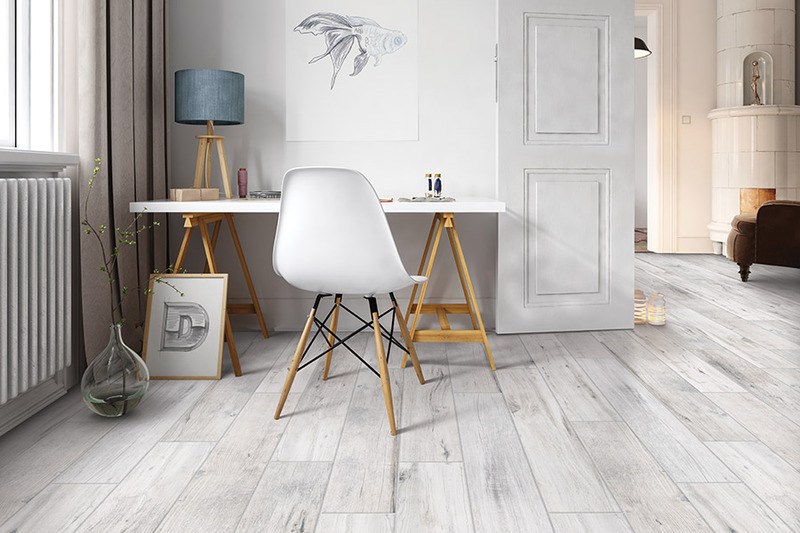 Porcelain also requires a special adhesive for installation, and that’s only one of the many reasons it’s best to let the professionals take care of your flooring installation. 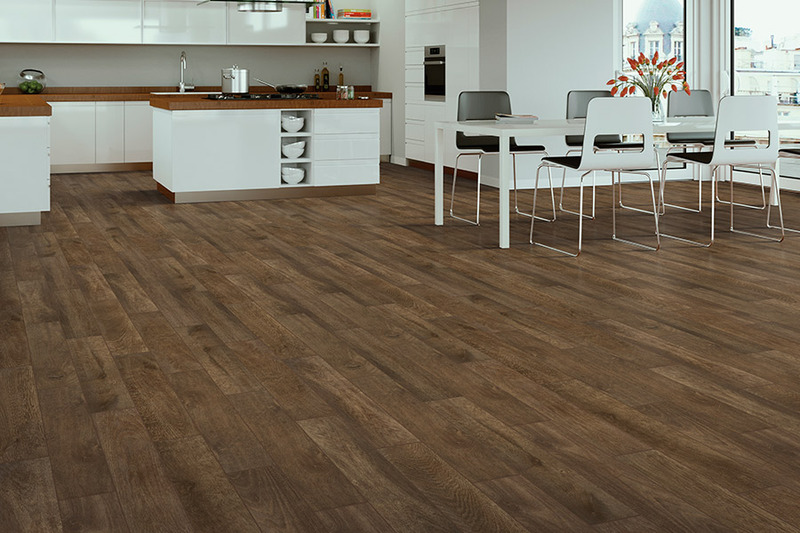 With a lifespan that can easily reach 50 years with proper care and maintenance, you won’t have to worry about choosing another floor covering for a long while. Tile is also easy to clean and maintain, leaving you more time for important matters such as family outings and vacations.